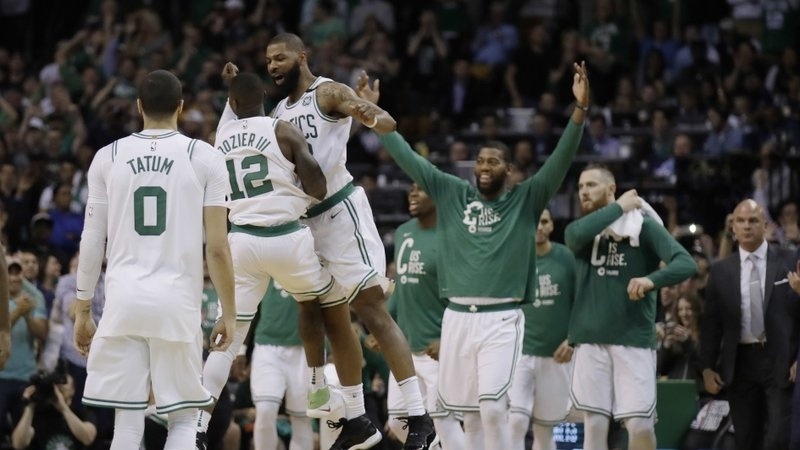 Are the Boston Celtics Too Deep? 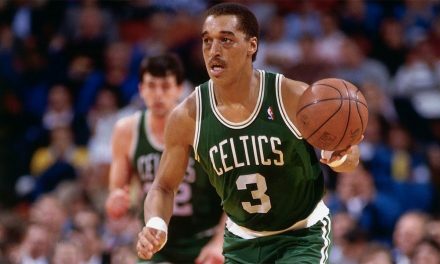 I’m sure the Brooklyn Nets, Phoenix Suns, and Sacramento Kings among others would love to be in the position the Boston Celtics are in. 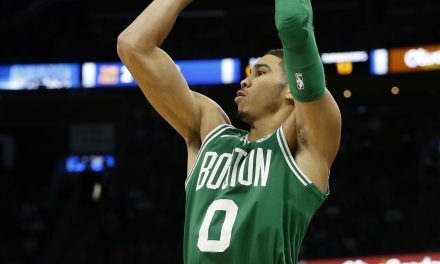 The franchise hasn’t missed the playoffs since the 2013-14 Season, yet lottery picks continue to pour in due to Danny Ainge’s brilliancy in the trade market. 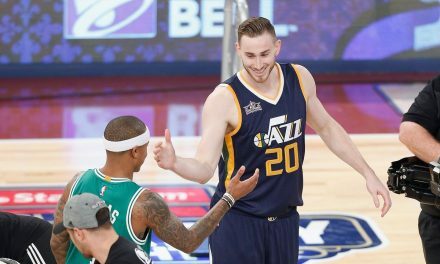 They boast three perennial All-Star talents in Kyrie Irving, Gordon Hayward, and Al Horford. Oh, and the ‘other’ two guys in the starting lineup aren’t too bad, either. Boston has the potential to send five guys to the All-Star game this season. In more ways than one, this team stacks up relatively well to the likes of the juggernaut Golden State Warriors. They also happen to be younger. Depth on this roster is no issue, either. Terry Rozier blew up last season as a key contributor down the stretch and throughout the playoffs. The 24-year-old point guard out of Louisville has been mentioned in the same sentence as Kemba Walker and Dame Lillard, both All-Star talents. Oh, and he isn’t even this team’s sixth man. That role belongs to $52 million-dollar man Marcus Smart. 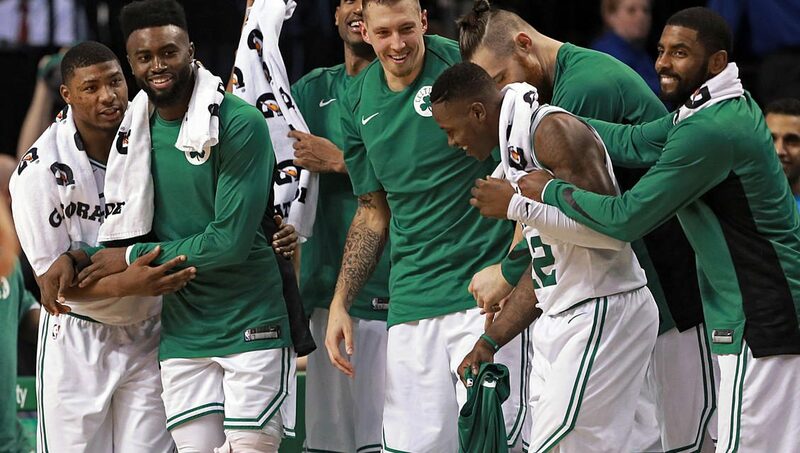 After signing a $13 million per year deal that retains his services in Boston for the next four years, Smart has now become one of the league’s highest paid bench players. Worth it? Undoubtedly. The bulldog out of Oklahoma State won’t blow anyone away on the stat sheet, but he is the ultimate competitor and a true winner. 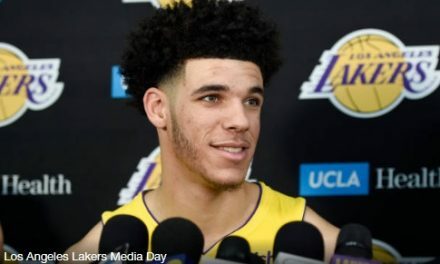 He does all of the dirty things needed to be done to win, whether it’s ripping down a big rebound over a seven-footer to secure a big possession, or diving on the floor for a loose ball seconds after returning from a major injury. The bench depth continues to roll on from there. Marcus Morris adds a lethal one-on-one option. ‘All of Australia’ Aron Baynes is a big body that started in 67 games for the C’s last season. Baynes is a starting caliber center that also happens to statistically be one of the best defensive players in the league. German forward Daniel Theis will assuredly compete for some quality minutes this season, perhaps against Rookie first round pick Robert Williams. Semi Ojeleye played some big minutes last season, often times tasked with locking down the opposition’s best player. Anyone remember when Semi bodied up Giannis Antetokounmpo in the Playoffs? No matter how you slice it, this team is DEEP and talented. Regardless of the position on the floor, there is a guy on this team that can step in and more than hold their own. That is just how Brad Stevens has designed this team to be. He likes interchangeability and trusts each player on his roster to perform when called upon. He gets the most out of the players he coaches because he believes in allowing them to play within themselves and refuses to limit a guy because of a weakness they may have. The trust he offers each player is returned, and that trust builds confidence. That confidence translates into production. 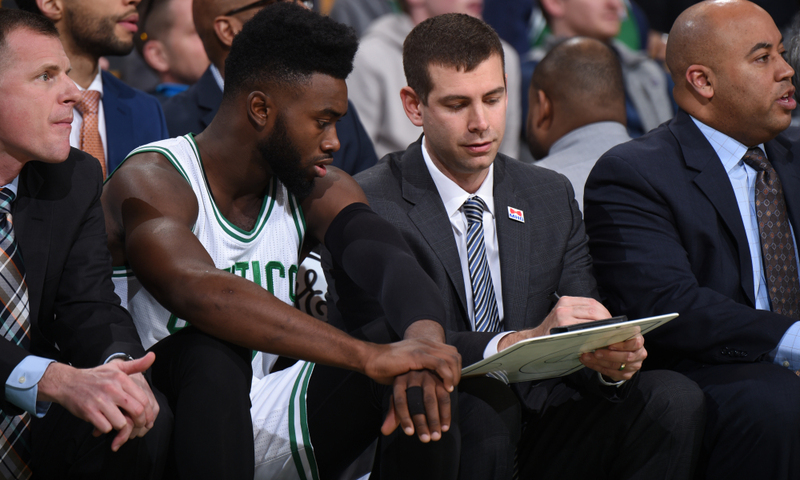 Now, Brad Stevens has yet another major task ahead of him. How will he find a way to manage arguably the deepest roster the NBA has to offer? Quite honestly, it’s a curious problem to have. Every team out there across any sport or level of play would love to have this ‘problem’. Good Problem or No Problem? Stevens, known as a bit of a playful guy with the media, had a humorous but logical response when asked about this ‘good problem’. Of course, this would be an easy problem to solve if there were 240 minutes in a game. But to Stevens, it sounds like there isn’t an issue at all here. He even has the rotations written up ahead of training camp, and at this point is more concerned with ‘how’ they will play versus ‘who’ will play. The bottom line here is that as long as the team buys into the Brad Stevens philosophy and trusts that he will steer them in the right direction, this team will be successful. If this group of individuals can find a way to set aside their egos and personal desires for the betterment of the team there is no limit to what they can accomplish. Depth is a good problem to have, so long as the players have faith in their leader. 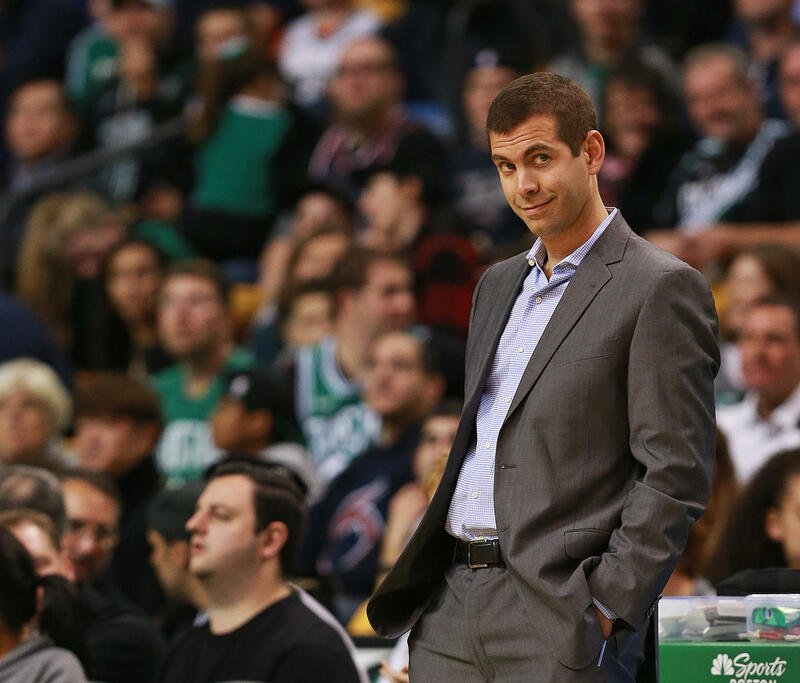 Lucky for Boston, Brad Stevens may just be the finest leader out there.